Artists on Art Magazine is a bi-monthly digital magazine for artists in all media who are interested in learning about craft and current art culture. 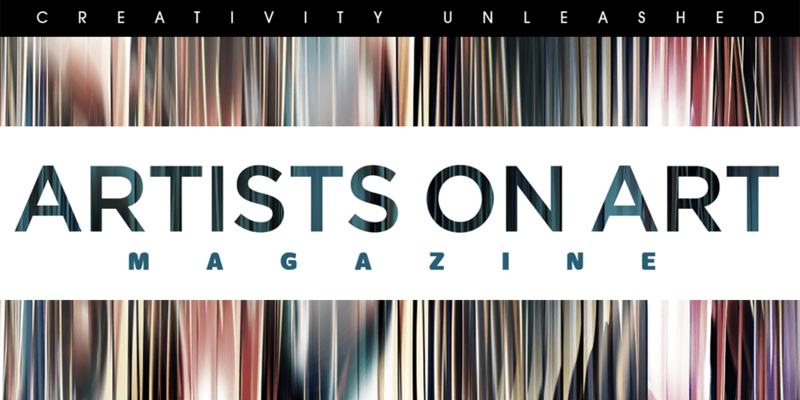 Artists on Art Magazine has a mission to connect you to the philosophies and techniques of today’s best artists. 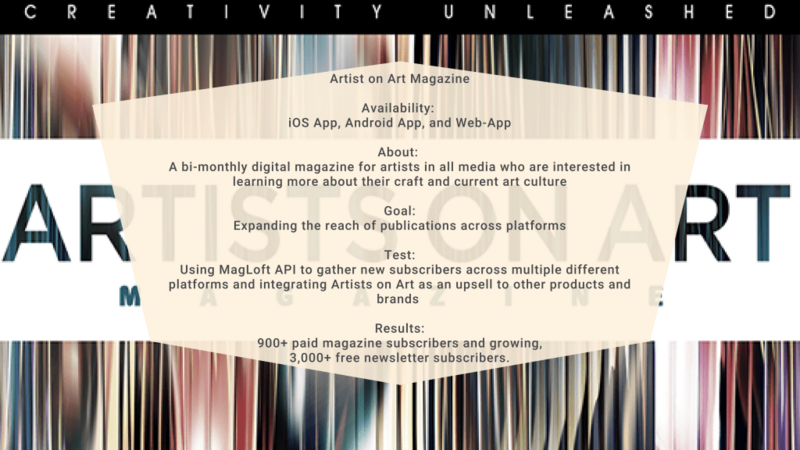 We are lucky that Artists on Art Magazine has chosen MagLoft as their Digital Publishing partner. We are honored to share what Dale Dubilowski and Cherrie Dawn Haas from Artists on Art have experienced with MagLoft. The journey for Artists on Art Magazine has not been that easy. There are some challenges on the way. 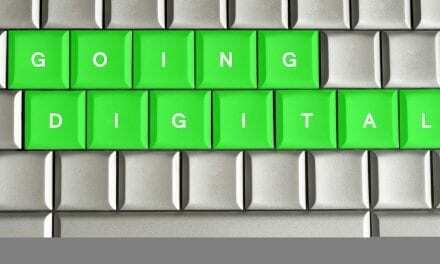 The crowded marketplace and few standards around digital delivery are two of them. The other challenges are the growth of a digital-only subscriber base, and the audience’s lack of time to read the issues and/or lack of money to purchase or subscribe. Initially, they were delivering the magazine via a very customized WordPress install and PDF. This method forced them to always keep up with the management and maintenance issues as the codebase became more dated. The level of customization also limited their ability to extend the platform in various ways. This forced them to rebuild or find a solution that would provide a more innovative toolset. As their workflow comprised of digital and PDF, they were essentially hand-building two separate versions of the magazine for each issue. This was somehow becoming a drain on their internal resources. They needed a platform that could build one issue of the magazine and allow for easy distribution on multiple platforms. Since they were publishing PDF editions, there was very little protection from people sharing their content across the web. This is essentially de-valuing their product. They looked at a number of options, from custom WordPress memberships to other “all-in-one” platforms. However, none of them were as advanced and trouble-free as MagLoft. To ensure that they can extend the reach of their publication, an all-in-one solution was absolutely key. MagLoft’s ability to easily and affordably publish iOS and Android apps was extremely important. It helps to extend the reach of their publication as Artists on Art magazine team doesn’t have unlimited technical resources, so having an “all-in-one” solution was absolutely needed. Artists on Art Magazine is a digital-only publication. This challenges them to grow their subscriber base in meaningful ways. MagLoft’s subscription management platform allows them to do so. Their new subscribers are able to sign up directly from the website, the Desktop Web Reader App, iOS and Android apps and on many other platforms. This enables the team to offer Artists on Art as an ‘upsell’ as part of many other marketing campaigns instead of relying on a ‘silo’d’ subscriber system. This also removes the barriers for subscribers and provides 10x more opportunities to get the magazine in front of potential readers. 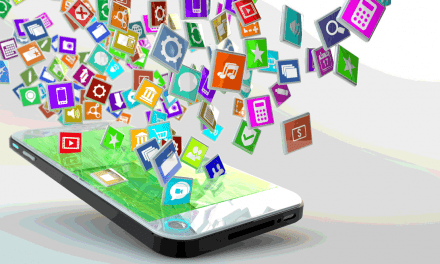 Essentially, the MagLoft API is the biggest advantage of the platform. The ability to generate new subscribers across multiple different platforms is a game-changer as they can now integrate Artists on Art as an upsell to their other products and brands. This means growth opportunities that they would never have with a stand-alone subscription system. 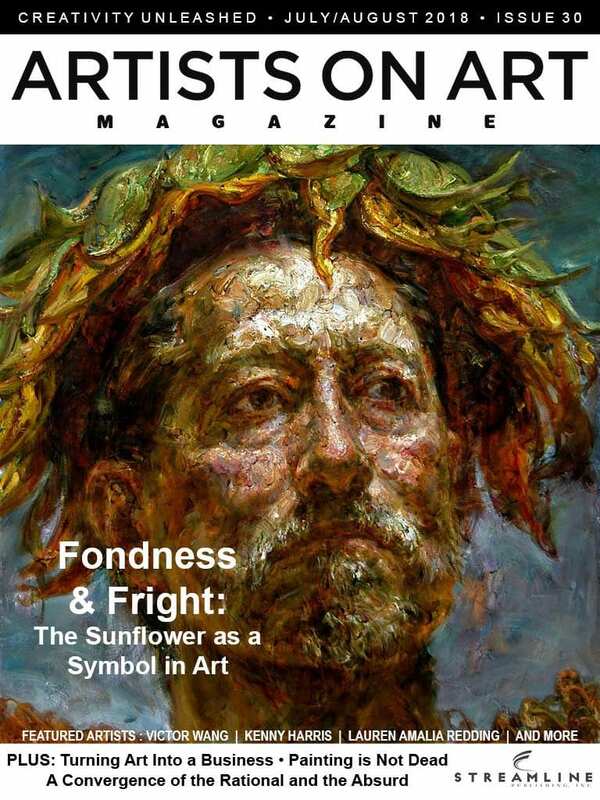 Artist on Art Magazine is now growing to have 900+ paid magazine subscribers; 3,000+ free newsletter subscribers. They have received lots of great feedback from readers. These include how the design, look, and content has stepped up the game. It does need a little more improvement in terms of issue navigation, and the ability to log in to the app without hassle which the MagLoft team is already working on. MagLoft TypeLoft Editor is just that easy to use once you learn it. I would advise that it has quirks when it comes to designing an issue. However, the MagLoft team is open fixing these as soon as they’re discovered and that we can expect the software to continue to improve. 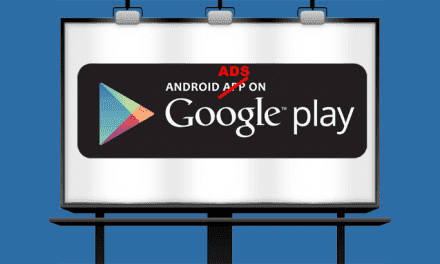 Our experience with MagLoft has been extremely positive. We have already begun to see steady subscription growth and our subscribers like the interactive elements of the new issues. They also love the portability of their subscription on the desktop, mobile, and tablet. I have no doubt that the MagLoft platform will continue to innovate and as such. You will help us to better serve our readers well into the future. Get yourself a copy of Artists on Art Magazine. 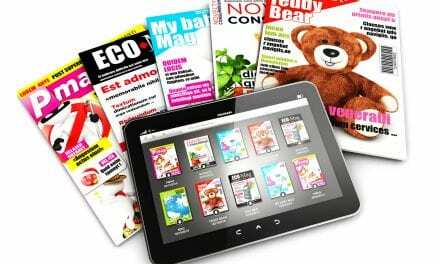 PreviousPrint vs Digital Magazines: What Do Readers Prefer?